Martin Lindstrom is one of the world’s premier brand building experts – advising Fortune 100 brands from Coca-Cola to Nestle to Red Bull on how to build future-proof brands. He has carved out a niche as a global expert and pioneer in the fields of consumer psychology, marketing, brands, and neuro-scientific research. He has developed an unorthodox way of doing what every company says it wants to do: understand its consumers’ deepest desires and turn them into breakthrough products, brands or retail experiences. Time Magazine has recognized Martin as one of the top 100 Most Influential People in the World. Recently, an independent study conducted among 30,000 marketers named him the world's #1 brand-building expert. He is a New York Times and Wall St Journal best-selling author of five other groundbreaking books, including "Buyology: The Truth and Lies About Why We Buy," "BRANDsense," and "Brandwashed." "Buyology" was voted “pick of the year” by USA Today, and appeared on Top 10 bestseller lists in the US and worldwide, including the New York Times and the Wall Street Journal. 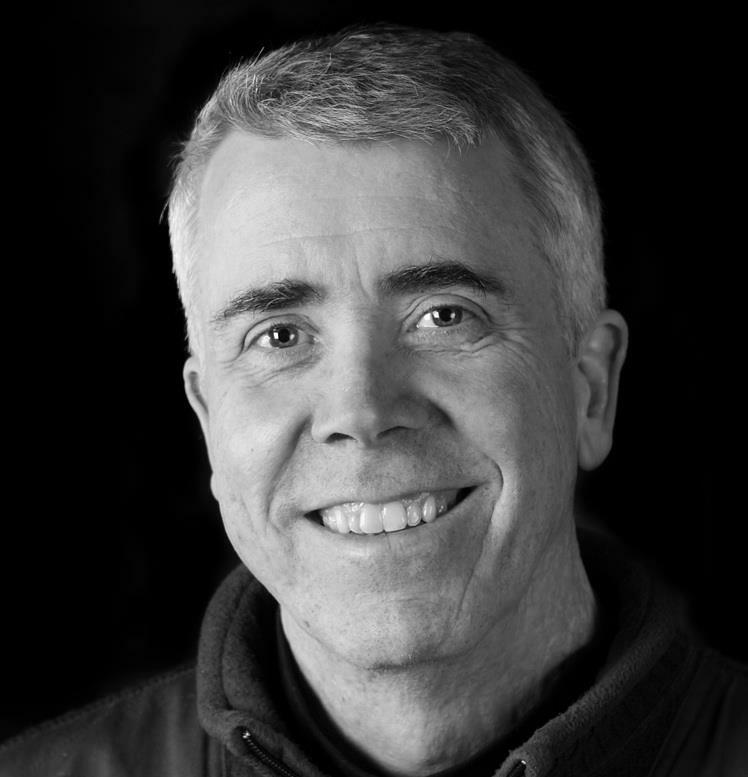 He is the anchor and producer of NBC’s popular TV show; ‘Main Street Makeover’ on TODAY; a columnist for Fast Company and TIME – and continues to be featured in the Wall Street Journal, Newsweek, The Economist, New York Times, Bloomberg Businessweek, The Washington Post, USA Today, and numerous other publications and television channels worldwide. Mitch Joel, the author of the book “Ctrl, Alt, Delete” jokes that in the marketing world, you can't throw a professional marketer down a flight of stairs these days without the words "big data" tumbling out of their pockets. 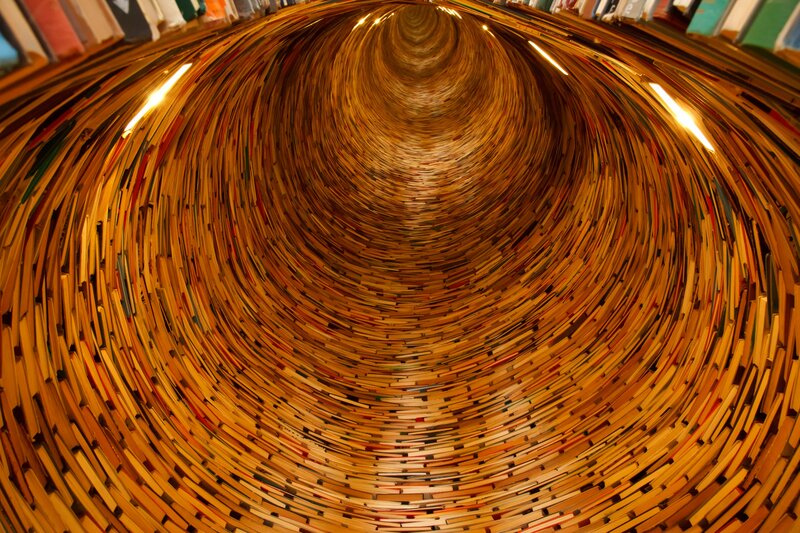 Big Data has become one of the biggest marketing buzzwords lately. In fairness, some marketers are successfully using big data to create better products, better serve their customers and improve their marketing. The problem is that many companies think that big data will provide all the research and insights they need. In Martin Lindstrom’s book “Small Data” he demonstrates that marketers’ preoccupation with digital data is endangering high-quality insights and observations, and that if companies want to truly understand consumers, big data offers a valuable, but incomplete solution. The small data that companies are missing comes from spending time with consumers in their daily lives, observing them and probing for their real emotional desires, not just what they say they want. 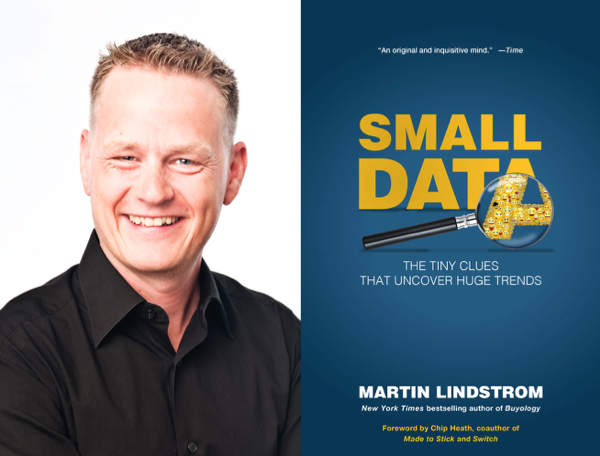 In the book, Martin shows how talking with consumers and observing their behavior and exploring their deeper motivations helped to reveal “small data” insights that have created enormously profitable breakthroughs for companies. 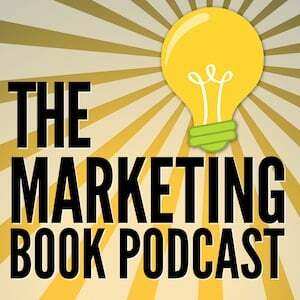 Also, the book is written very differently from most other business books. In the first seven chapters, Martin brings you on a fascinating tour around the world observing consumers in their “natural habitats.” At times I didn’t quite see where it was all going until the eighth chapter, where he ties it all together and reveals the seven step process he uses to generate small data insights. It was a bit like experiencing an amazing magic show, and at the end the magician reveals how he did the tricks. Except in this instance, you’ll learn how to do the tricks.